Radweld is suitable for all cars and mixes with all coolant/antifreeze. You don’t need any special preparation to use Radweld, there’s no need to drain or flush the cooling system. Simply pour and fix, it couldn’t be easier. Radweld then works its way through the system to target radiator leaks, without damaging or clogging the system. Radweld also prevents future leaks, to help keep your car on the road for longer. Holts develop products for you right here in the UK, based on the ever changing needs of the car market, so they’re easy to use and can help you to avoid costly repairs. Q: Where can I buy Radweld? Radweld is available in stores across the UK, including large DIY shops and specialist retailers such as motor factors. Where to Buy lists stockists and retailers in your area. Q: If I use Radweld will I have to replace my radiator later? 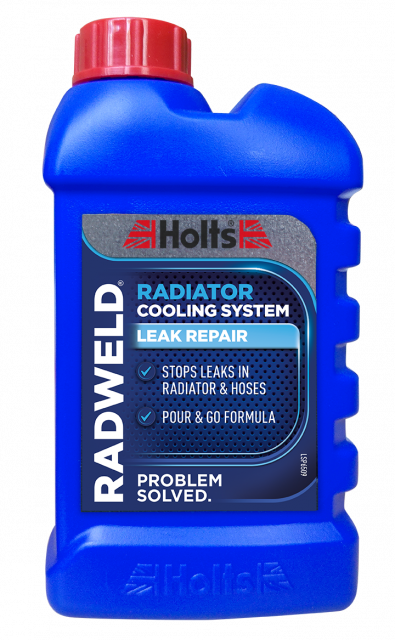 Radweld permanently fixes leaks without damaging your radiator, so you can simply pour and go and feel confident that your radiator's repaired. While Radweld has anti-corrosive properties, we can't guarantee that your radiator will never need replacing, as there could be unrelated problems further down the line. Q: Will Radweld block the channels in my radiator? No. Radweld has been developed and tested in our UK lab to repair leaks in radiators without clogging the channels, and causes no damage to your radiator. Q: Where do I add Radweld to my car? Add Radweld directly into the expansion tank. Make sure the car is cool before you unscrew the cap and top up with coolant antifreeze following the instructions in the vehicle owner's manual. 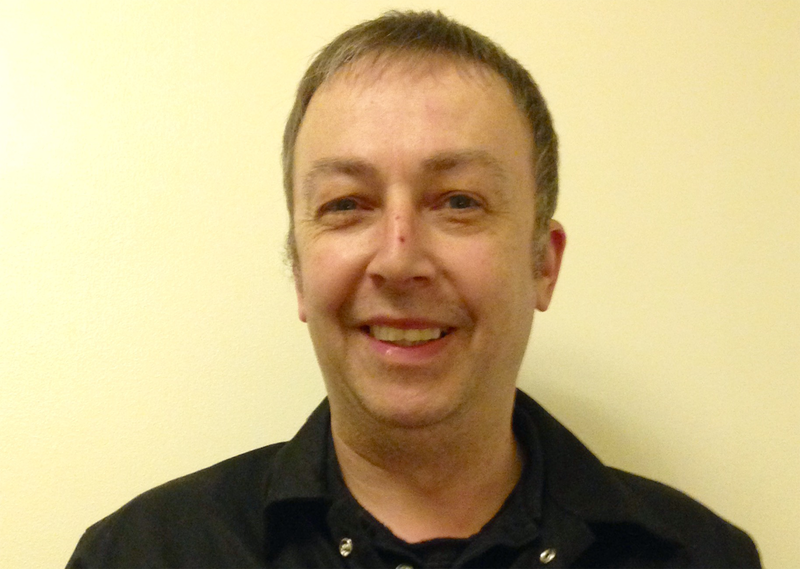 Q: Can I use Radweld before an MOT? Yes. Radweld's pour and go formula is ideal for a fast repair to your car's radiator. Q: Can I use Radweld if my car is under warranty? We advise that you check the detail of the warranty with the provider.